The museum is located in the old town of Ribadavia, in a small palace known as Pazo de Baamonde or Casa da Fundación (Foundation's House). 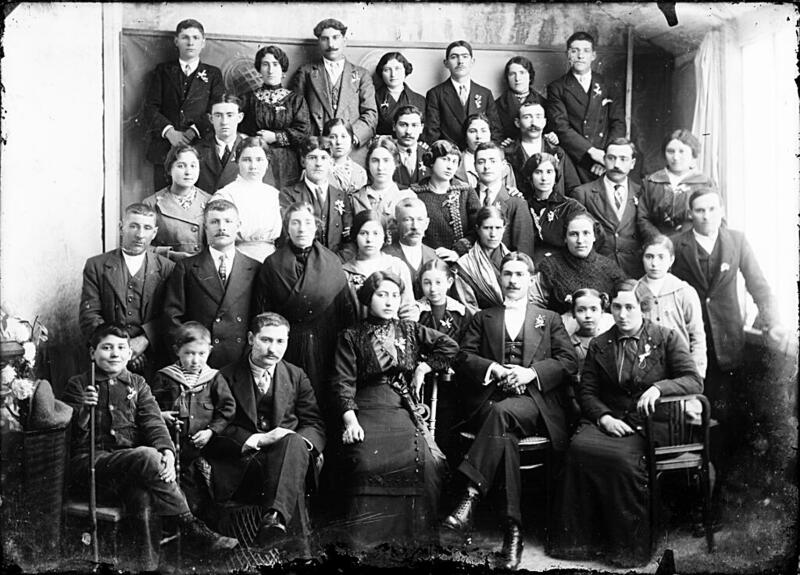 Today the museum is in the middle of a remodelling process, although open for temporary exhibitions focused in the field of textile and clothing, in image and photography treated from a photo-ethnographic perspective, folk music and other subjects linked to the rural culture of the province of Ourense. 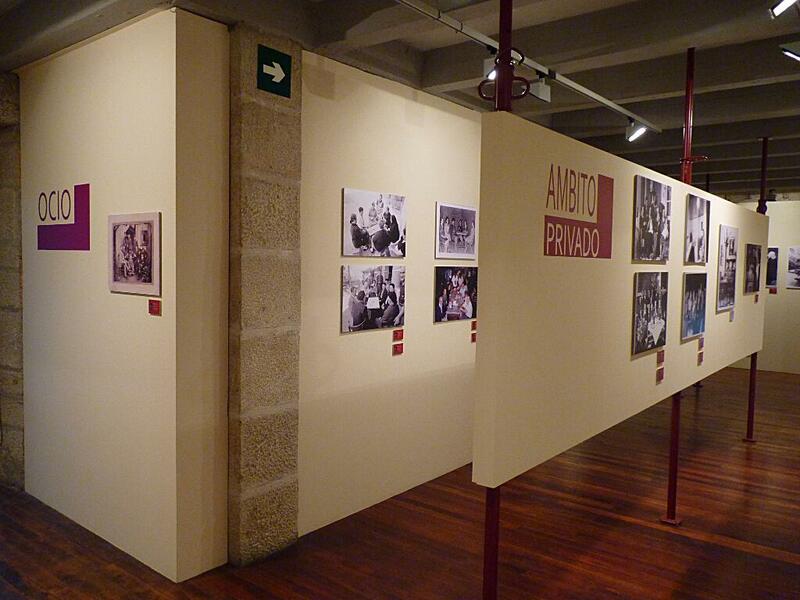 The collections gather materials of etnographic interest from the different regions in Ourense, with a specific interest in winegrowing culture - which in the future will be part of the etnographic section separated in a different building. The type of pieces hosted by the museum is broad and varied; preferably they are object related to the rural context and to urban atmosphere before the introduction of industrial means of production. 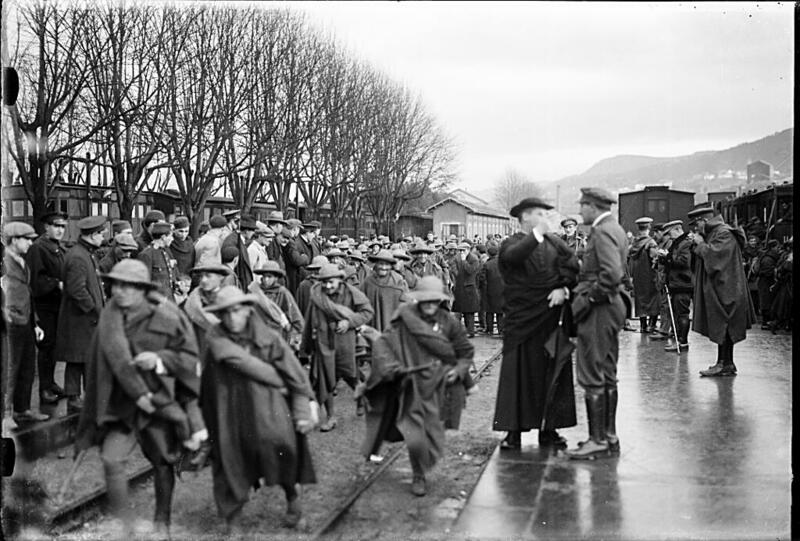 Another important part of the collection is the oral and audiovisual files and a large documents selection. 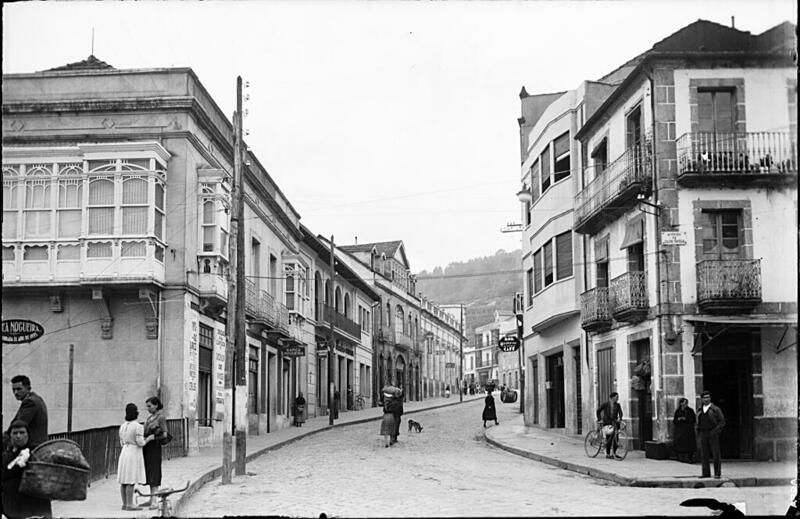 The enormous quantity of photographs is mainly related to the life and history of the Ribeiro region. 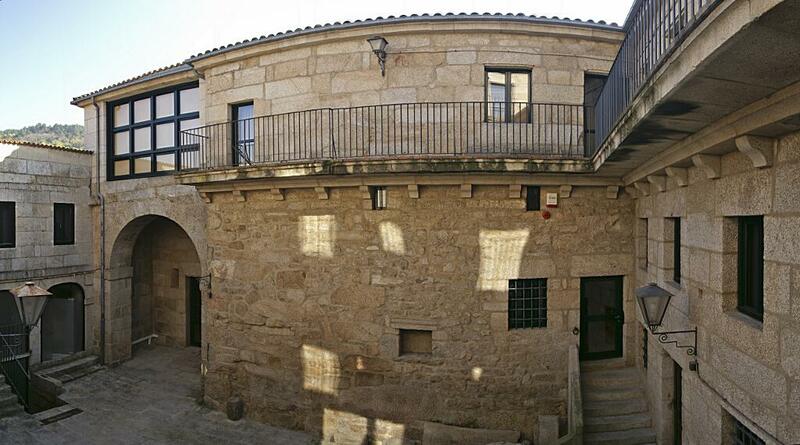 The Ethnological Museum of Ribadavia is owned by the State and managed by the Xunta de Galicia.